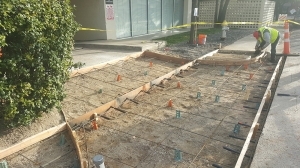 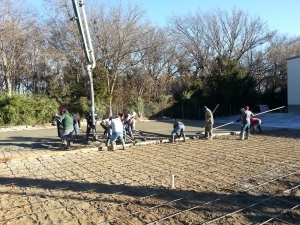 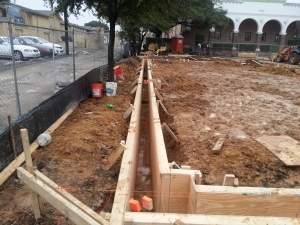 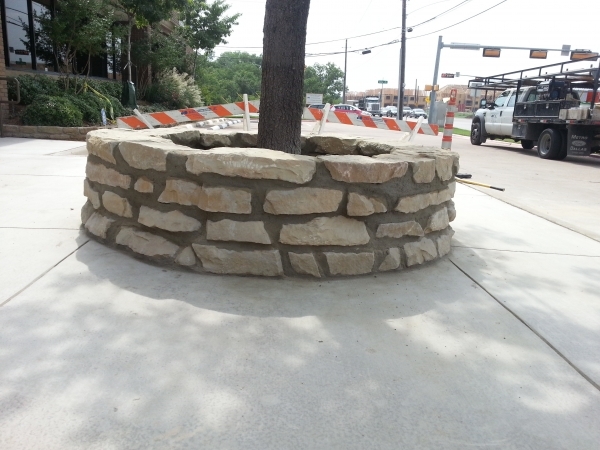 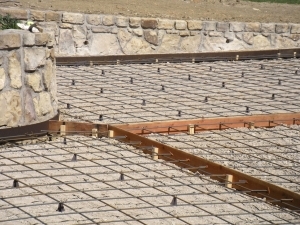 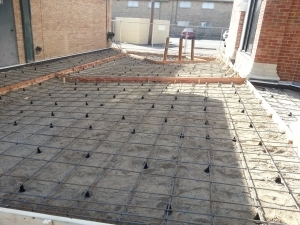 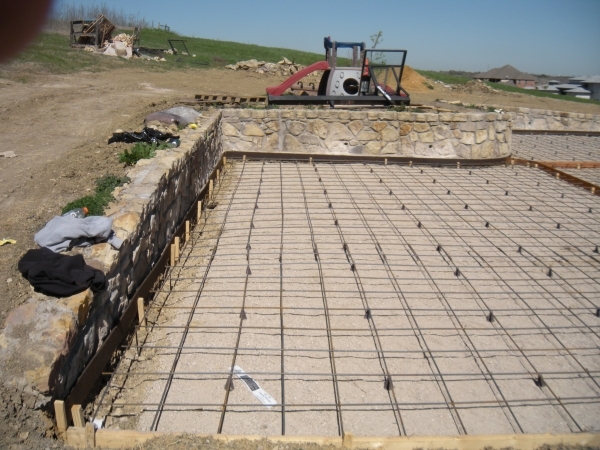 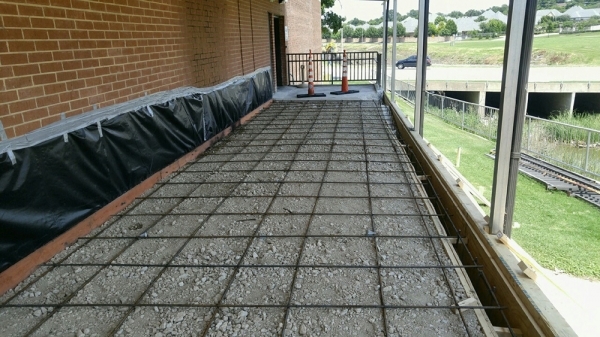 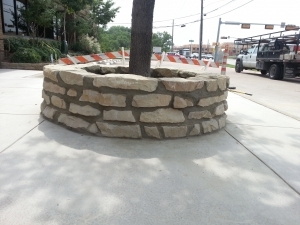 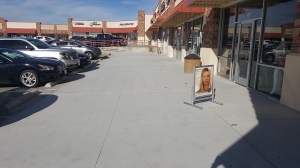 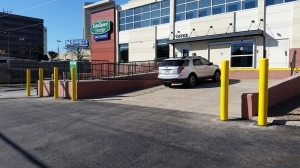 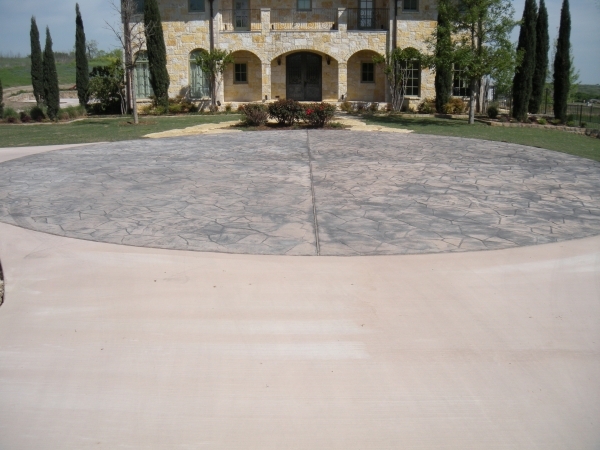 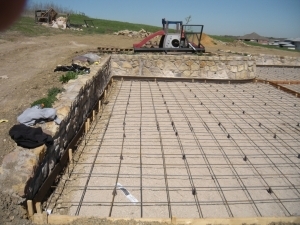 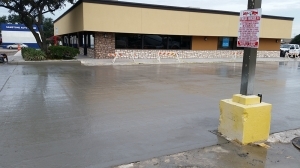 Project Gallery Renco Construction, Inc. 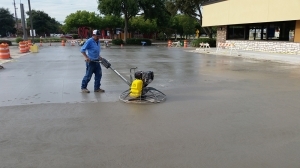 Putting Quality and Customer Care Above Everything Else! 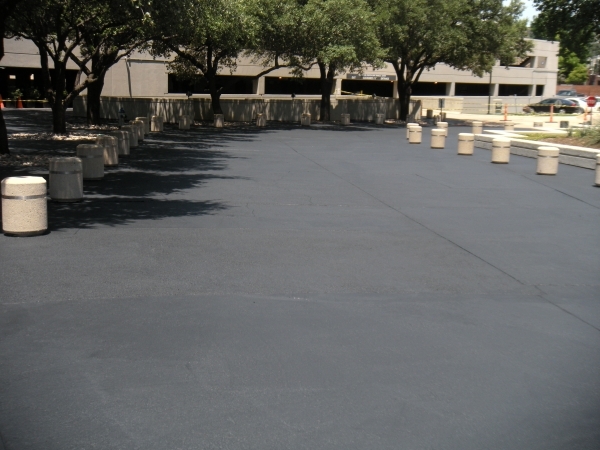 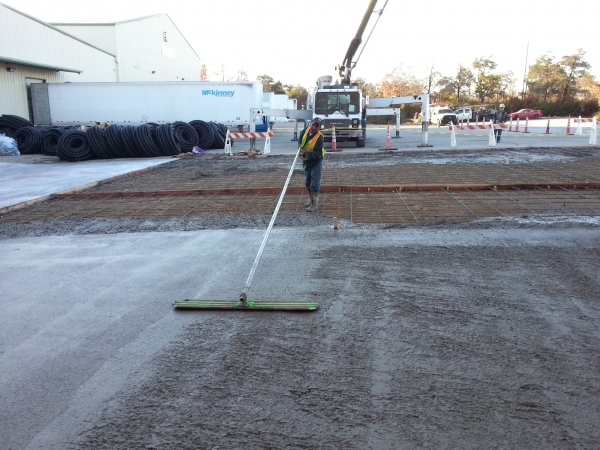 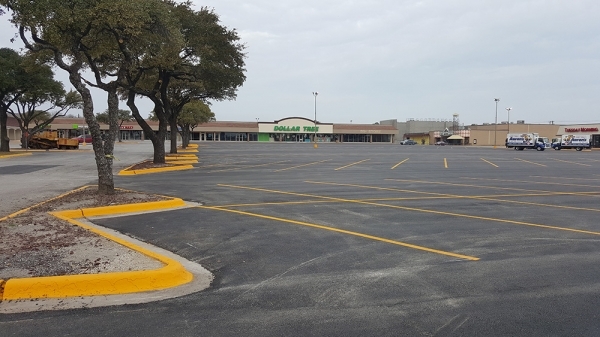 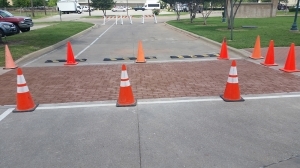 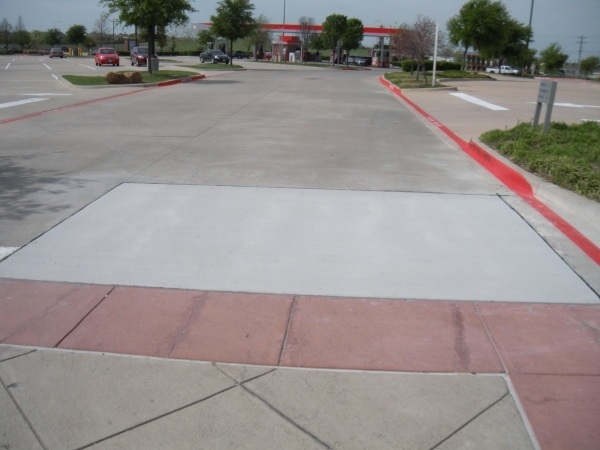 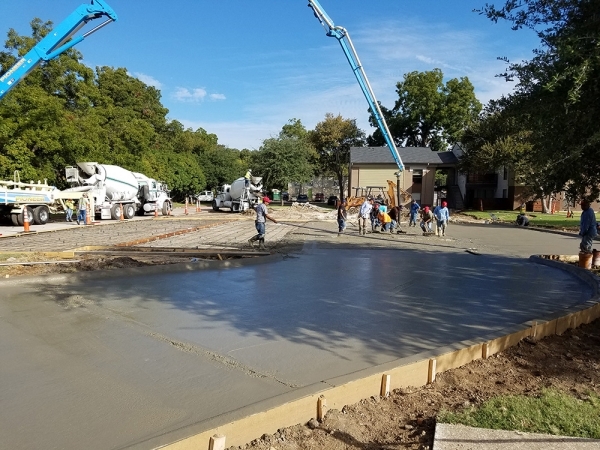 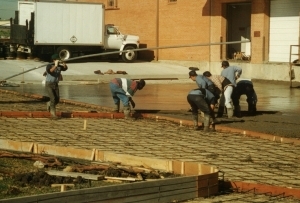 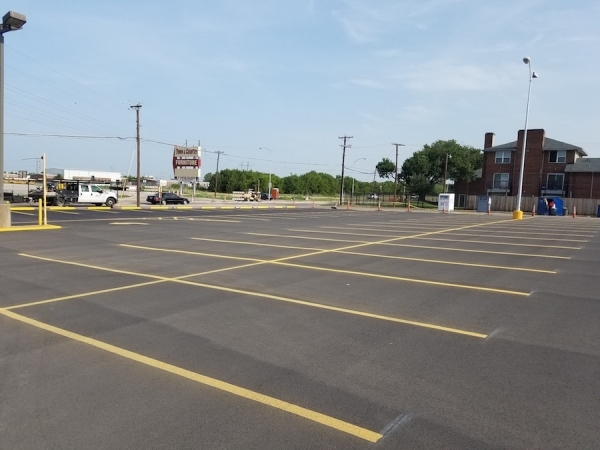 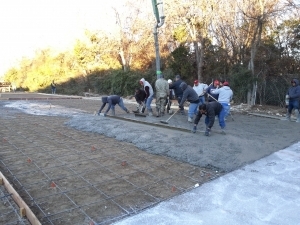 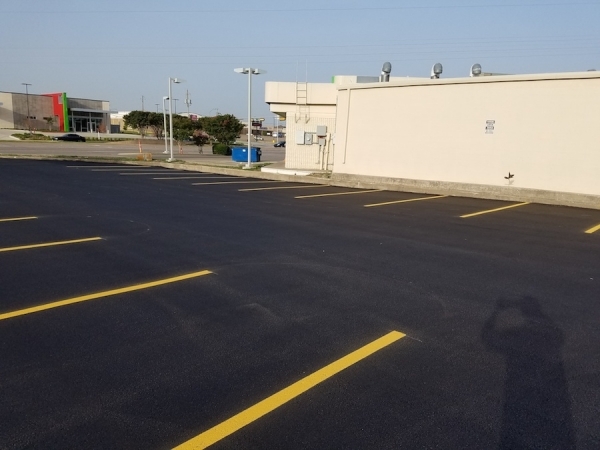 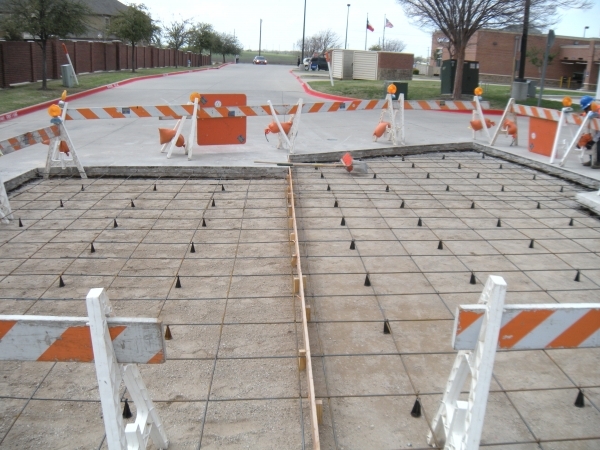 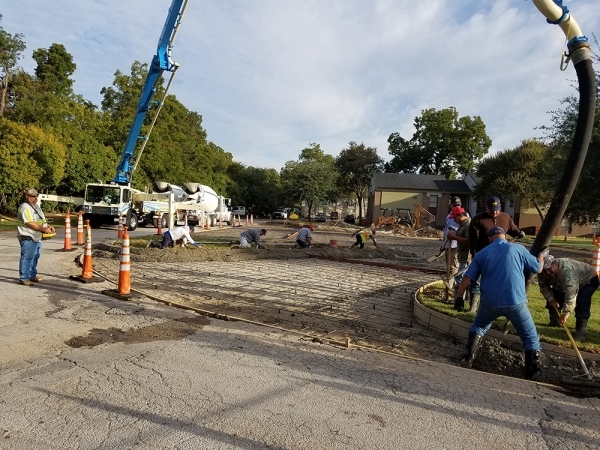 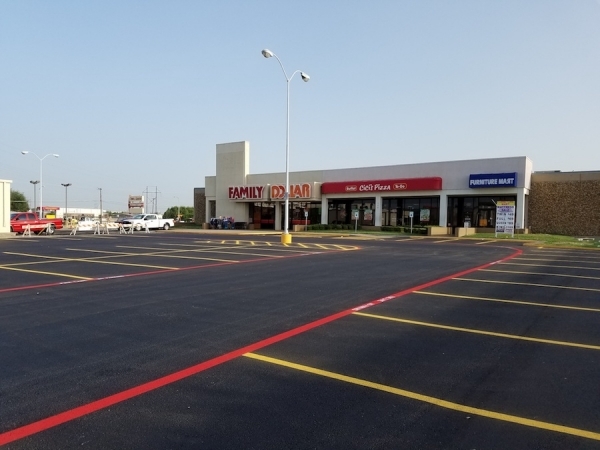 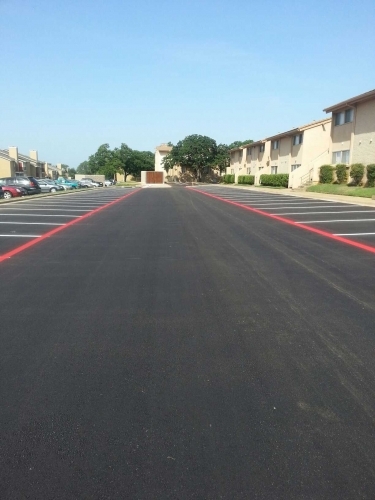 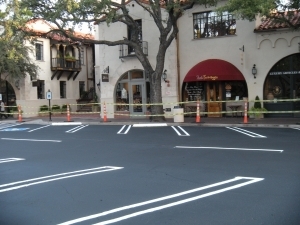 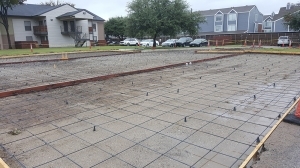 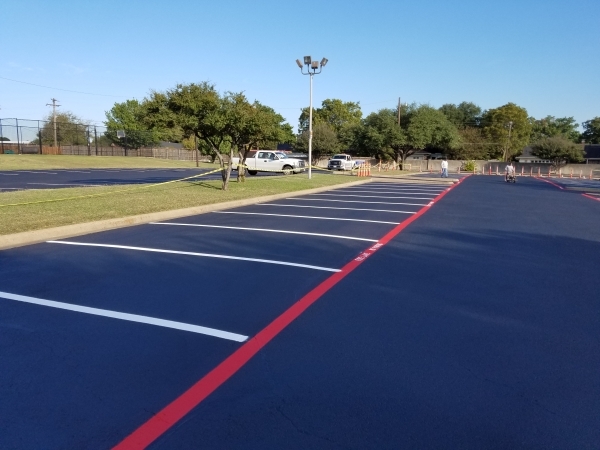 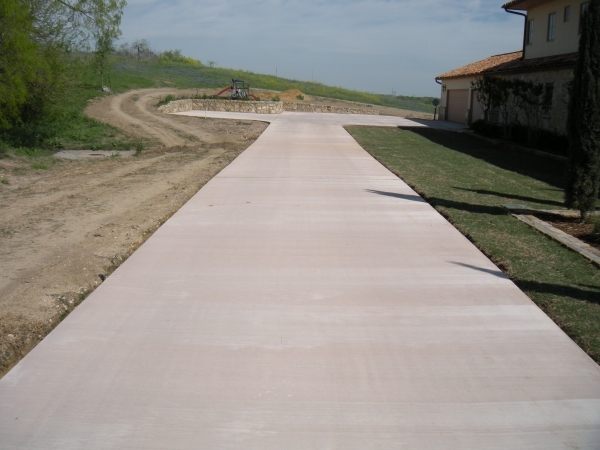 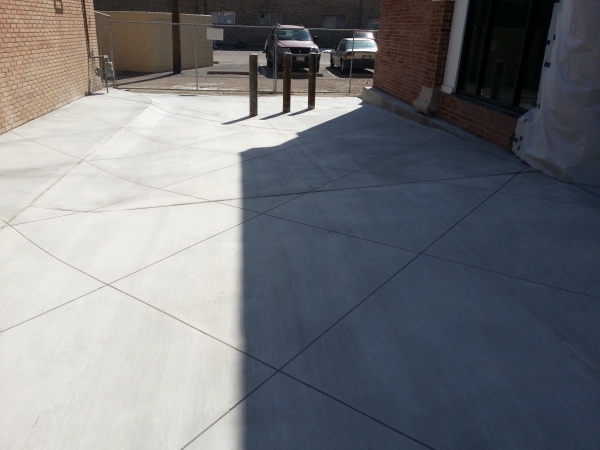 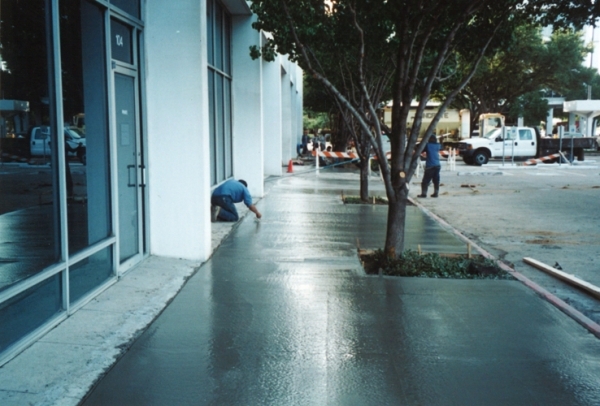 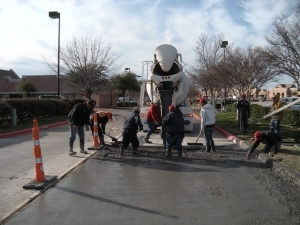 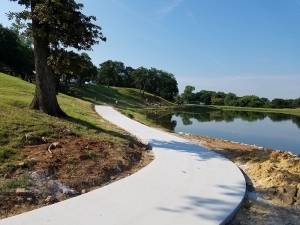 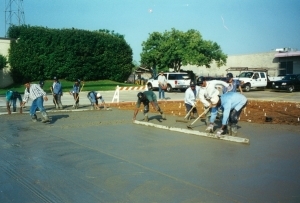 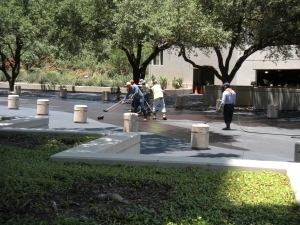 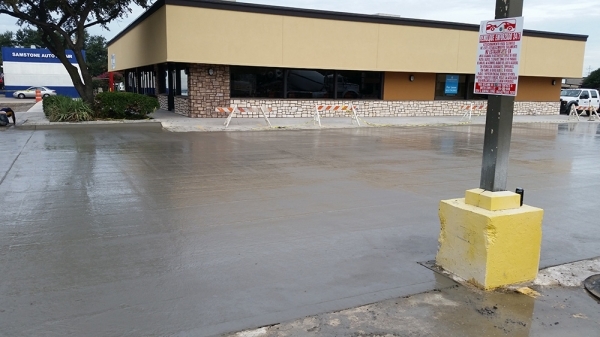 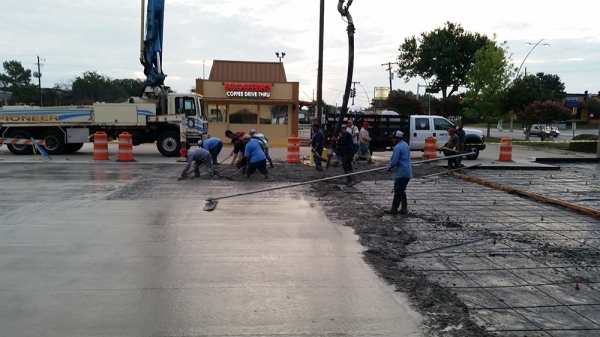 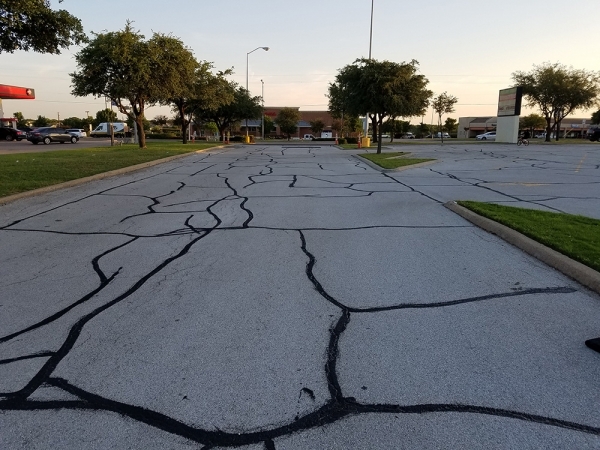 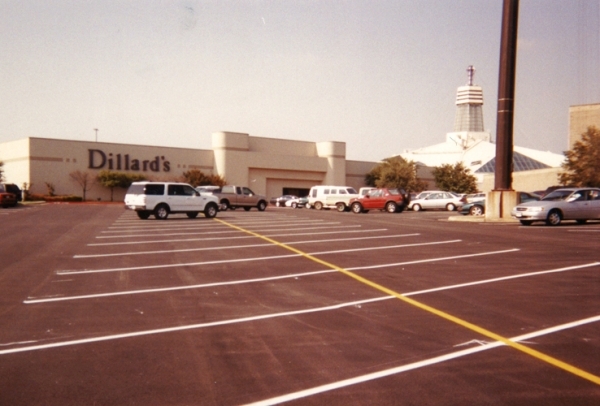 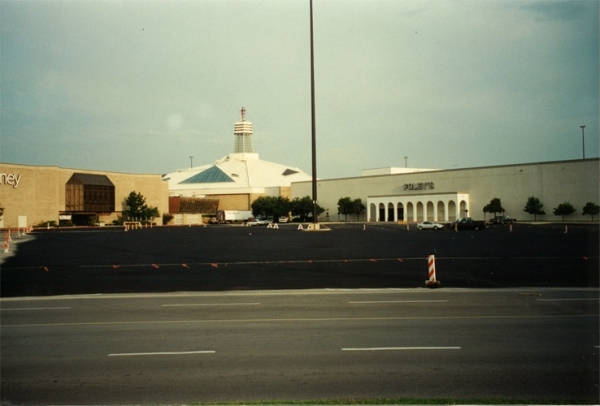 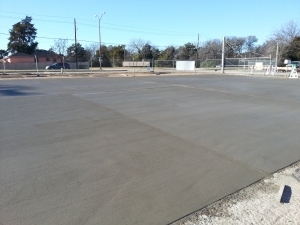 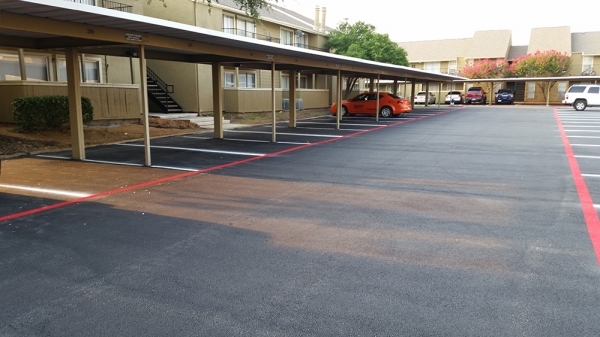 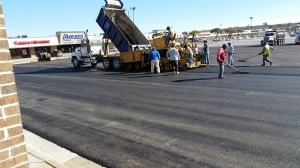 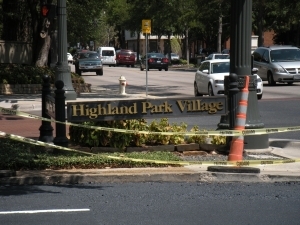 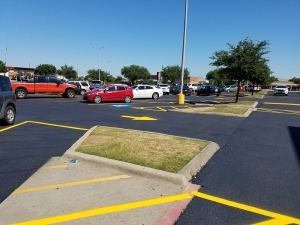 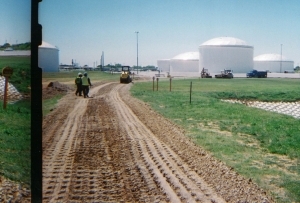 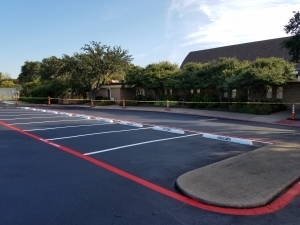 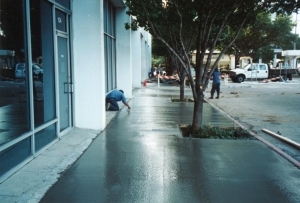 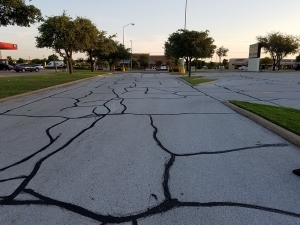 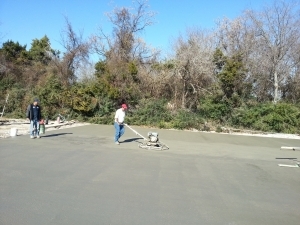 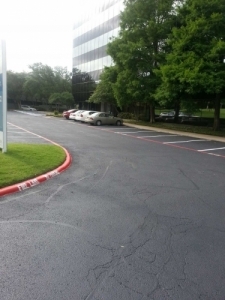 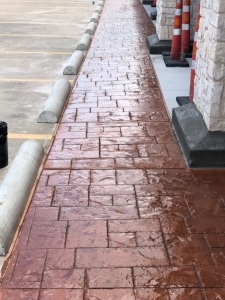 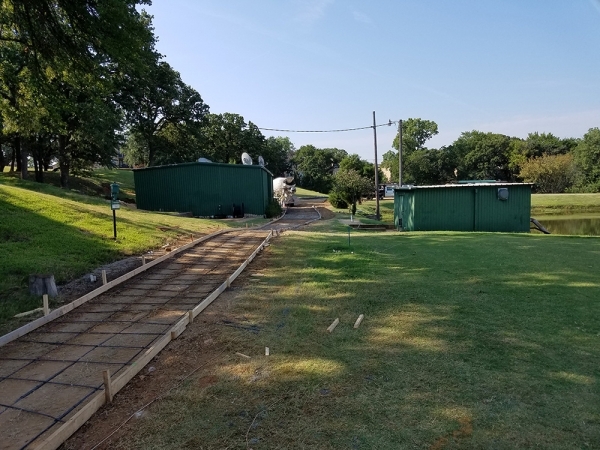 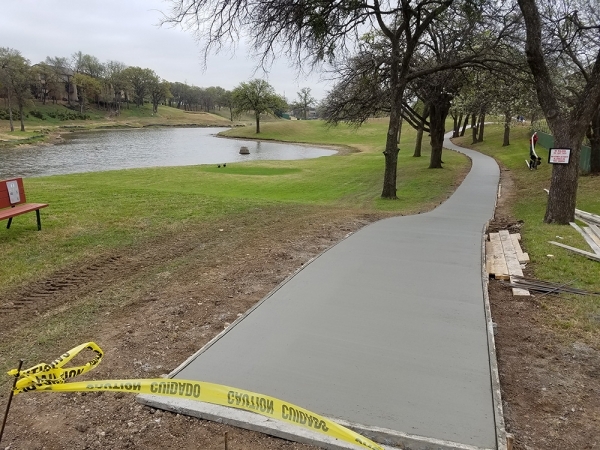 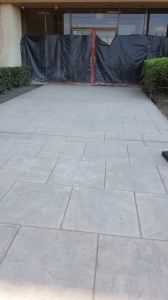 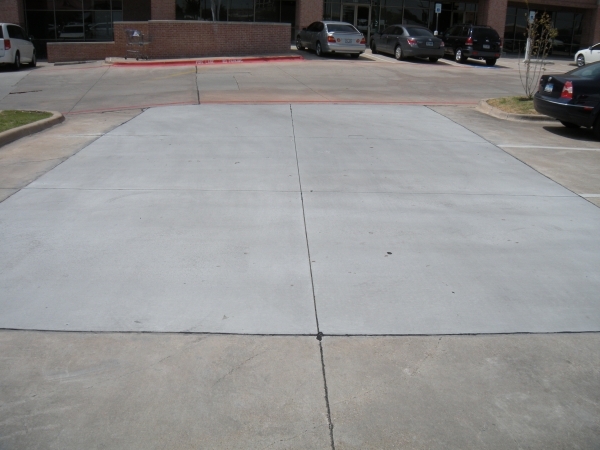 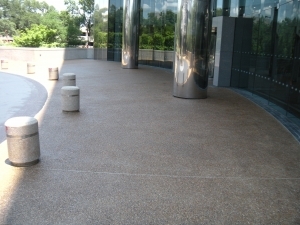 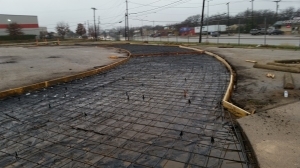 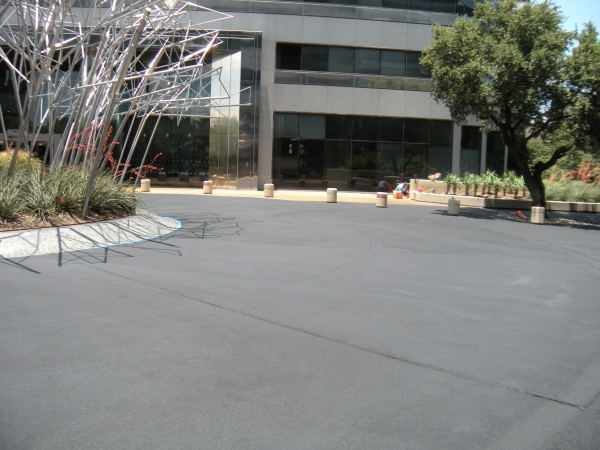 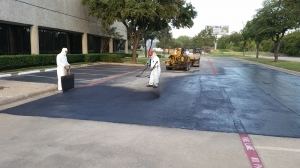 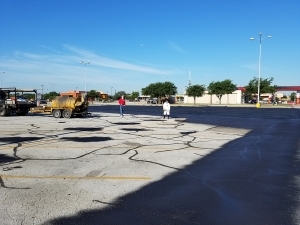 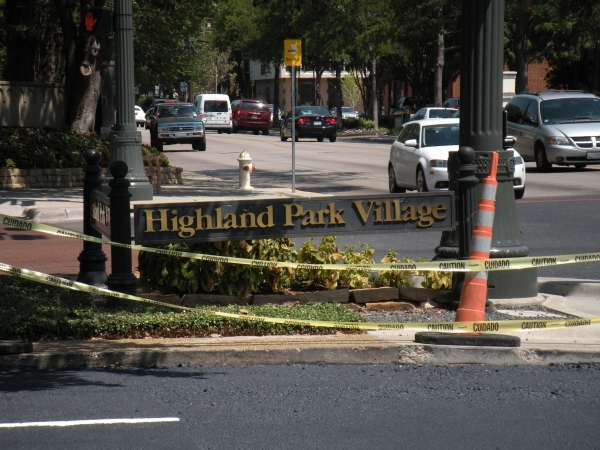 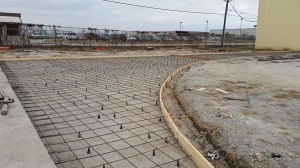 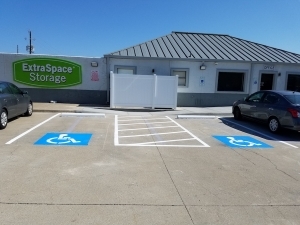 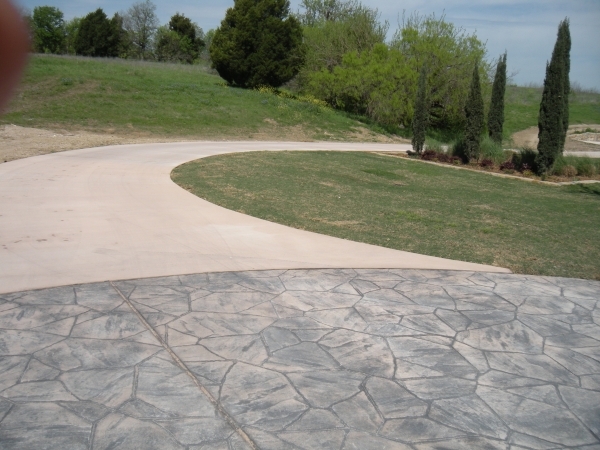 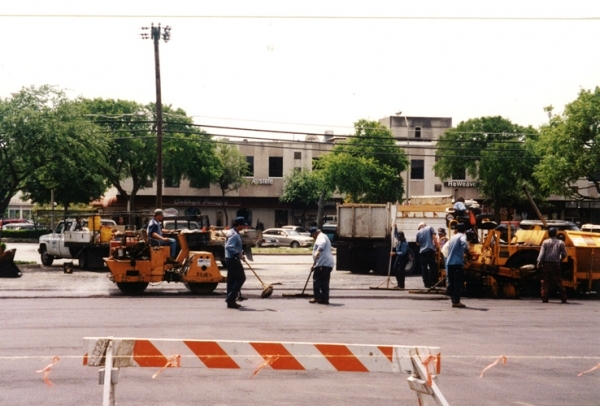 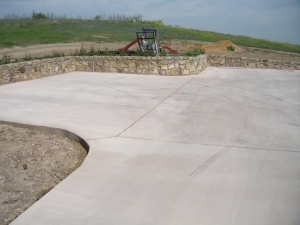 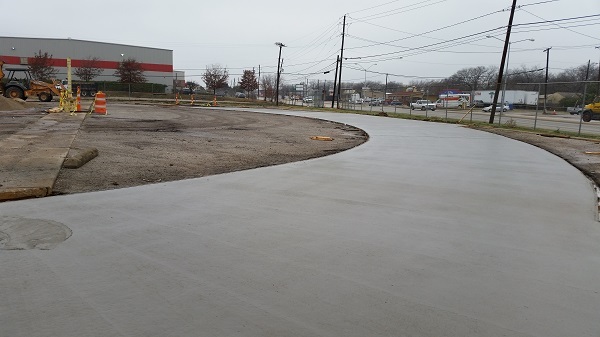 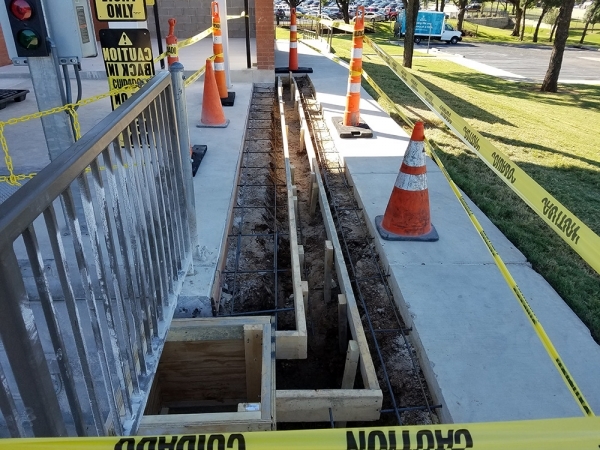 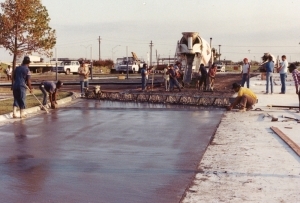 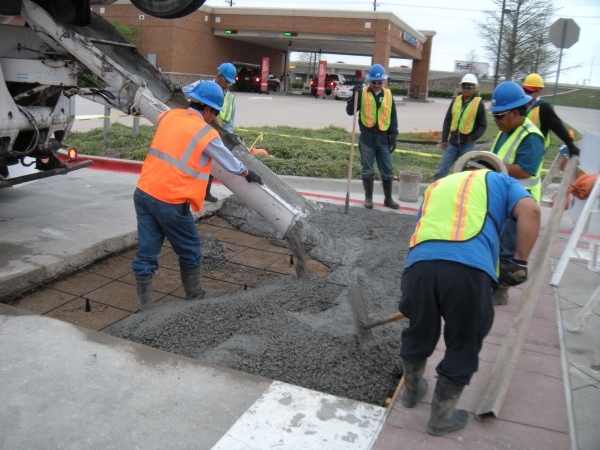 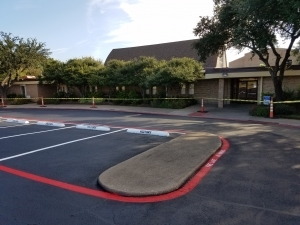 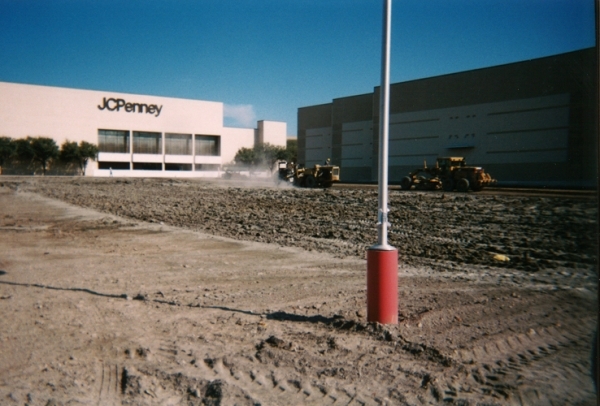 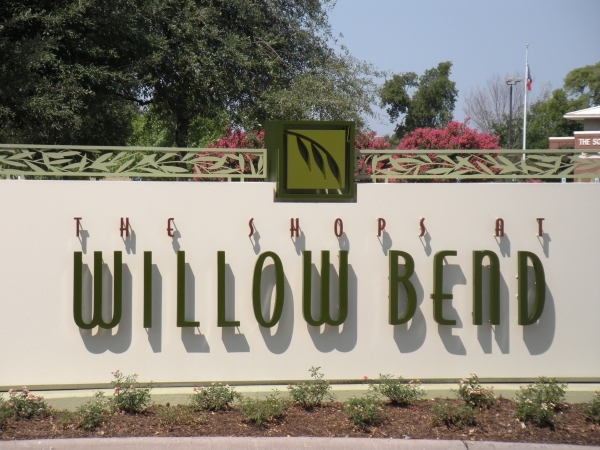 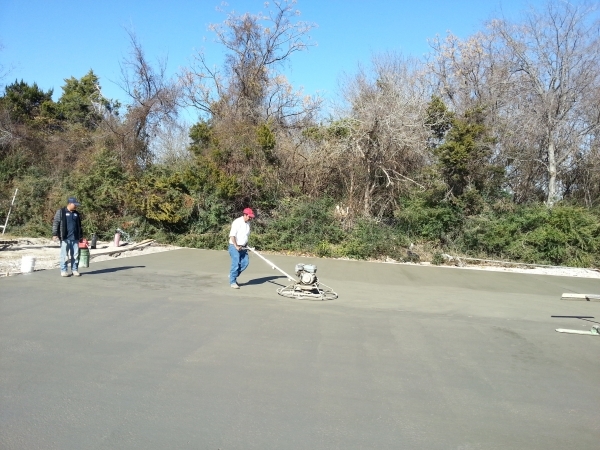 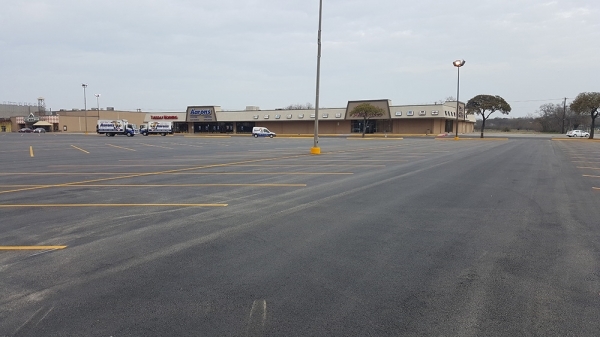 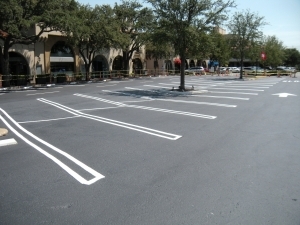 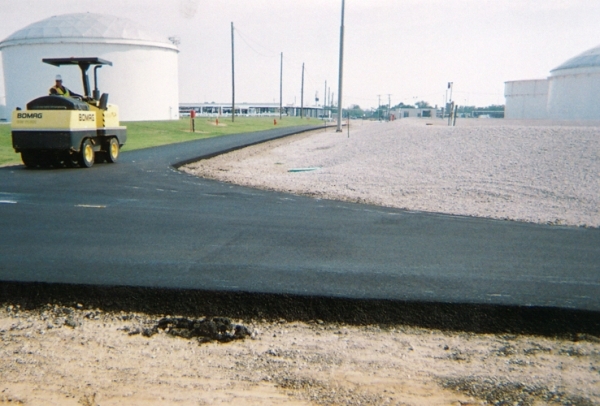 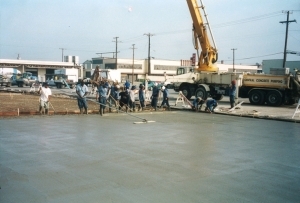 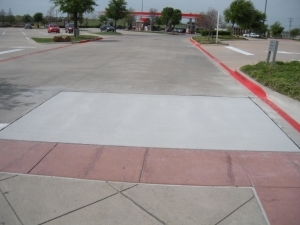 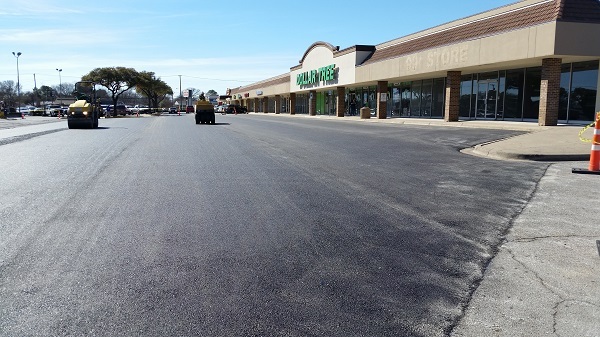 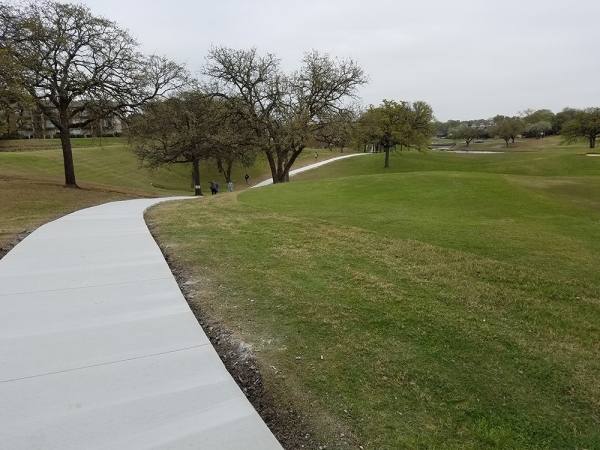 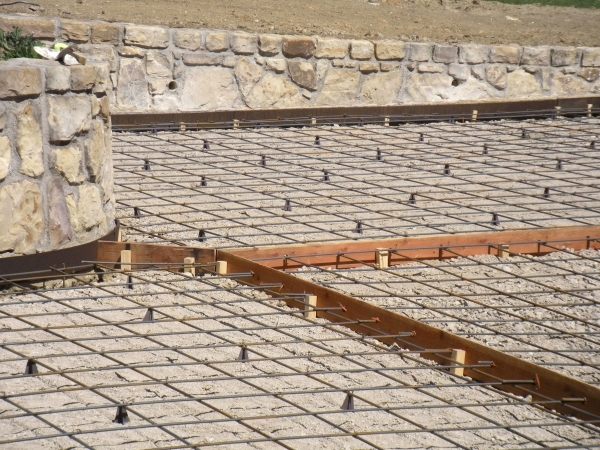 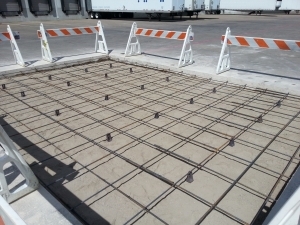 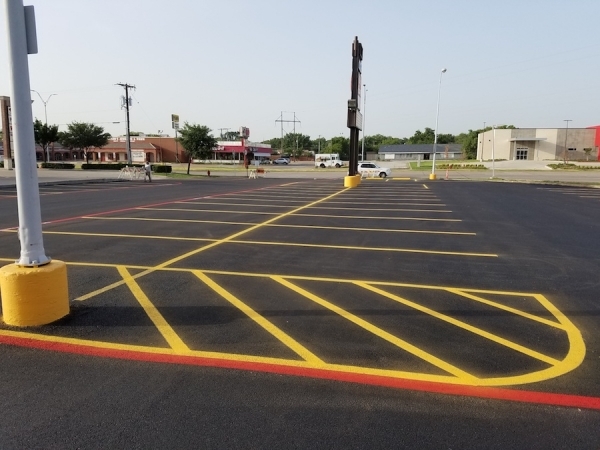 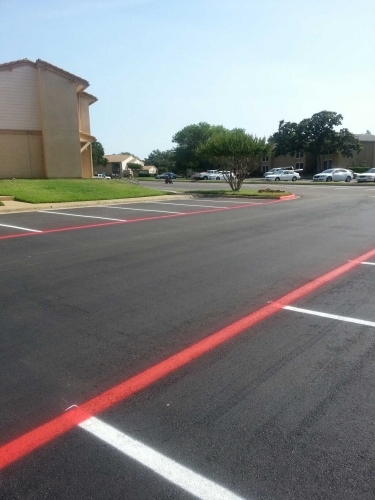 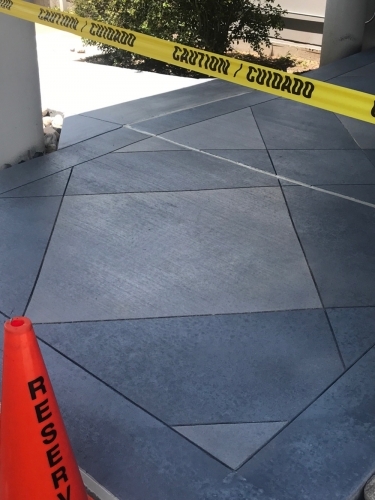 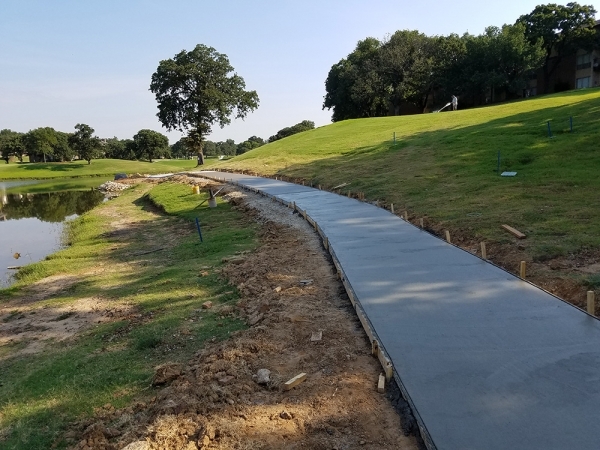 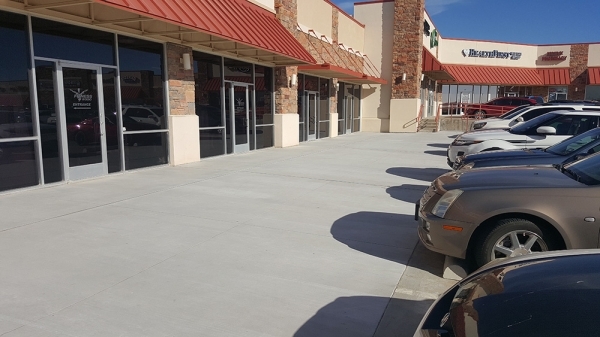 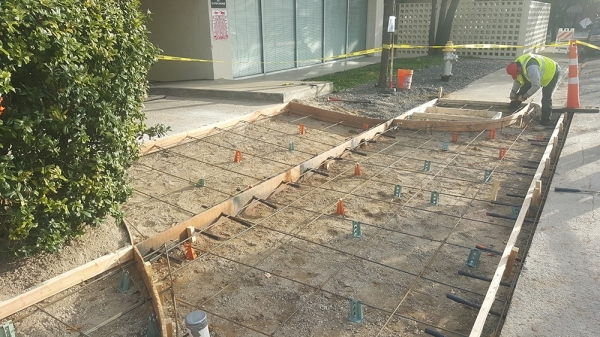 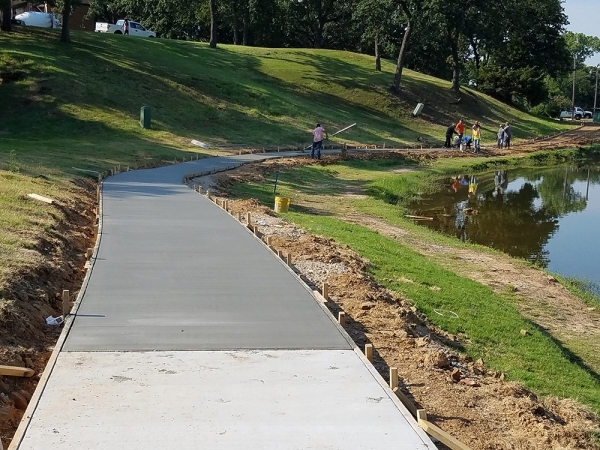 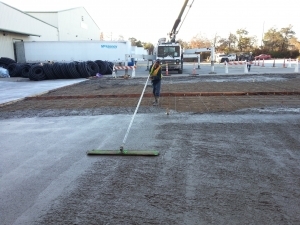 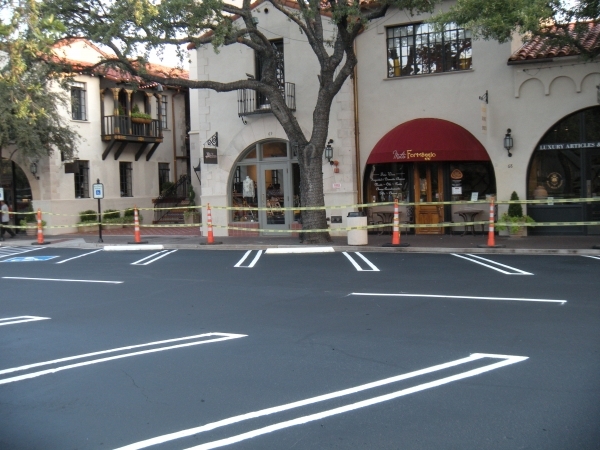 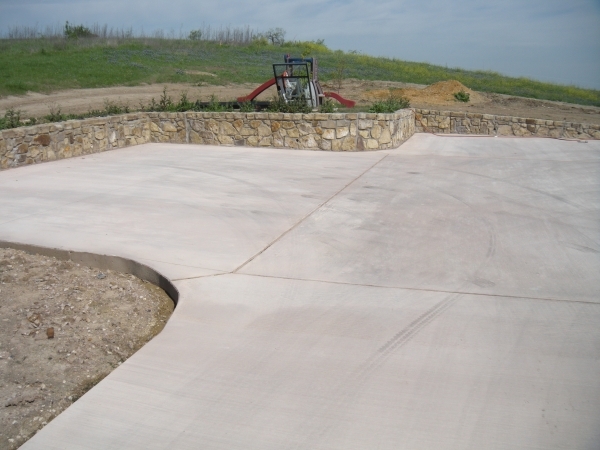 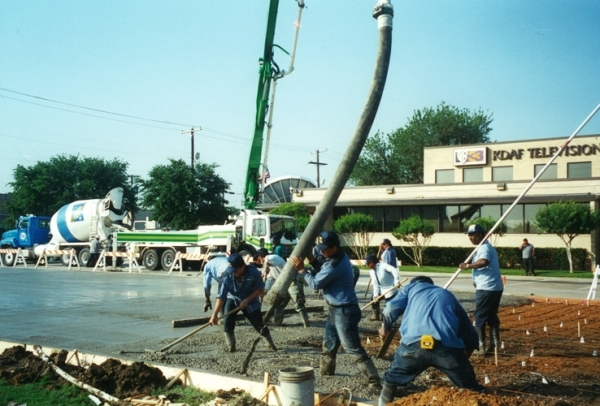 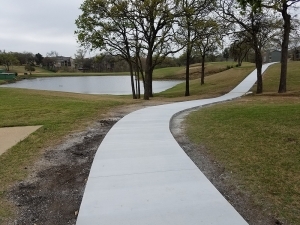 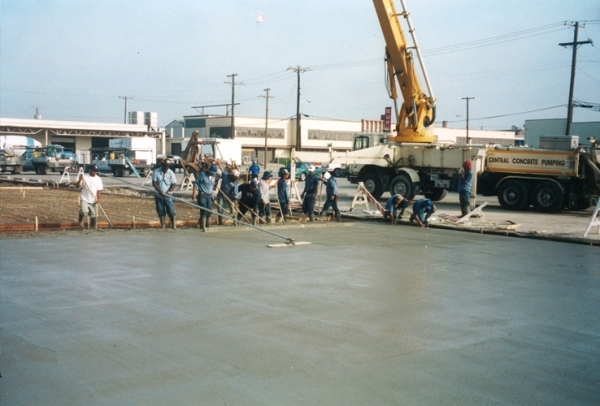 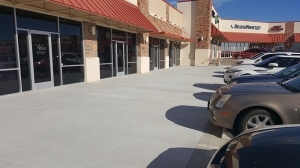 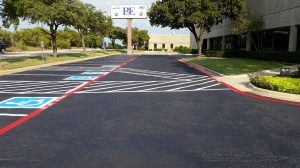 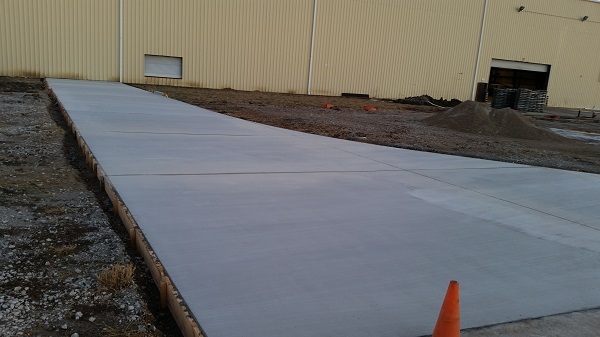 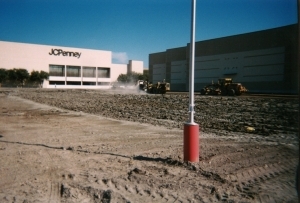 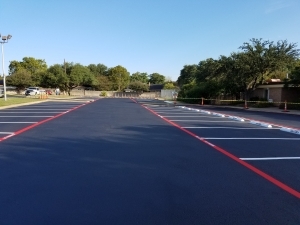 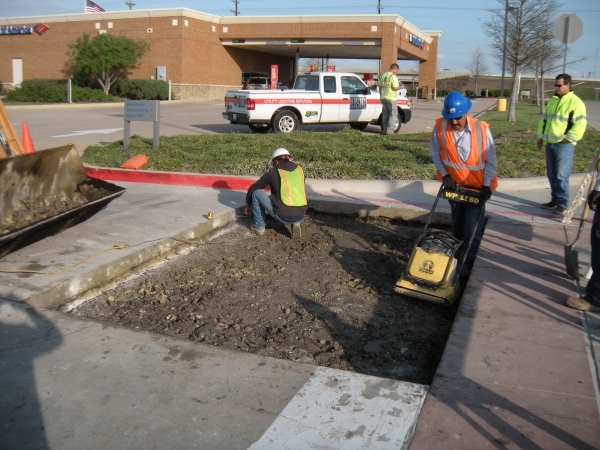 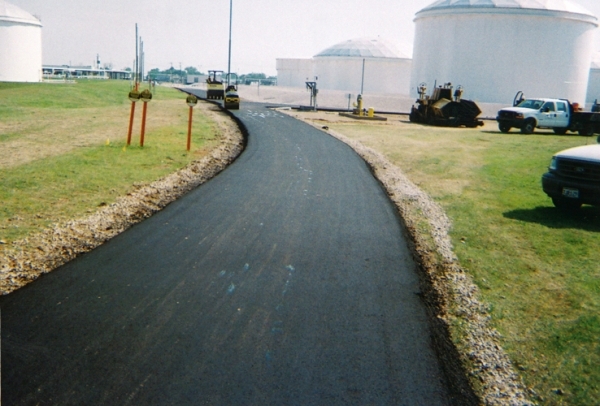 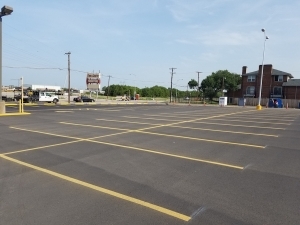 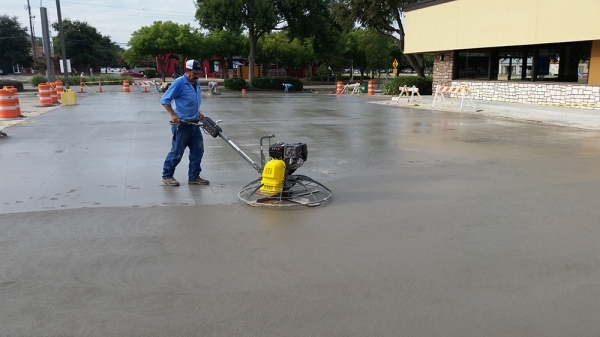 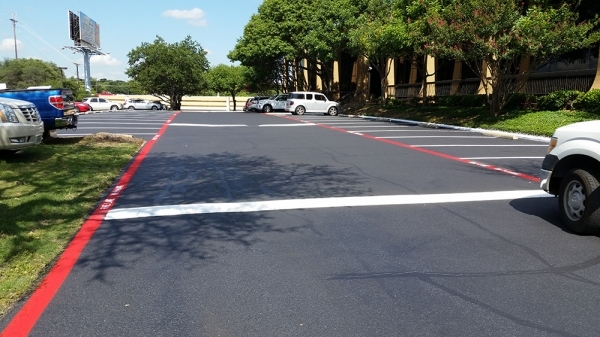 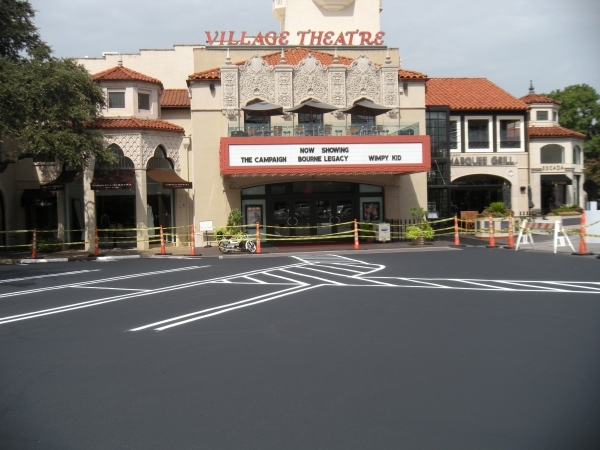 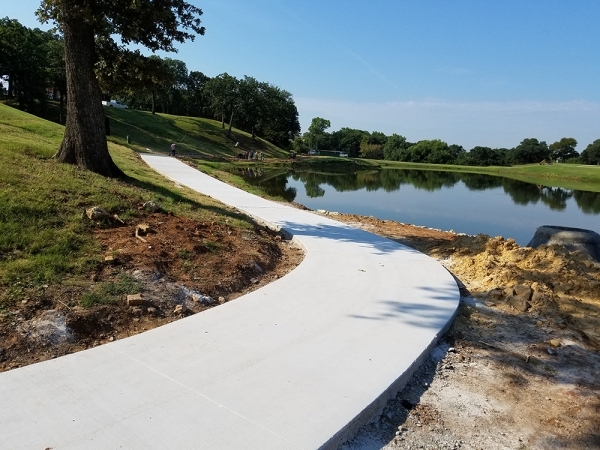 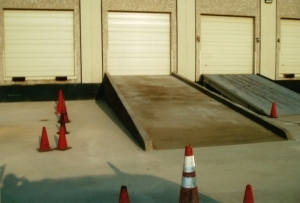 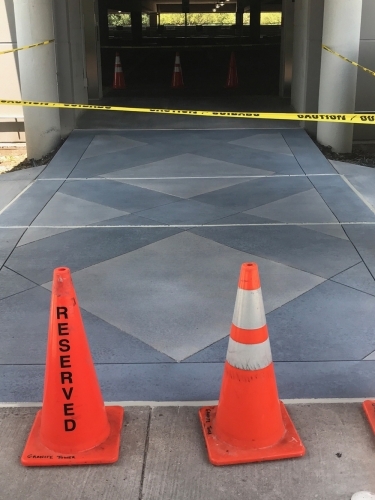 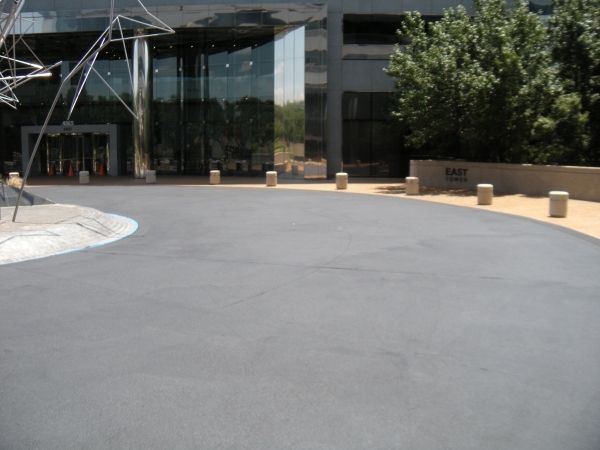 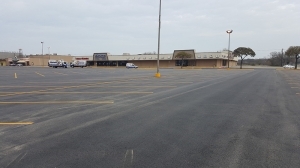 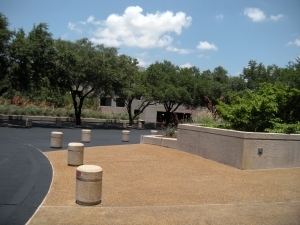 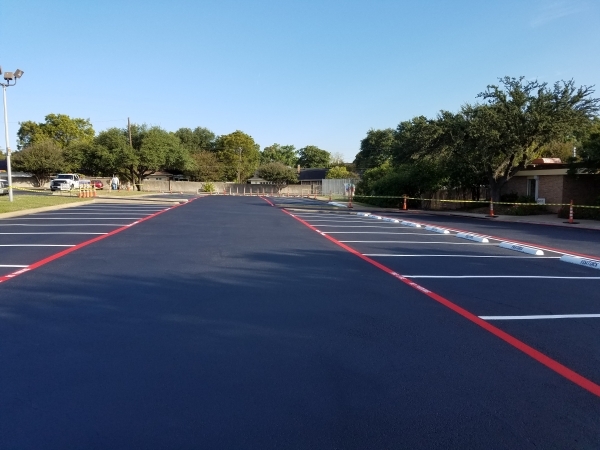 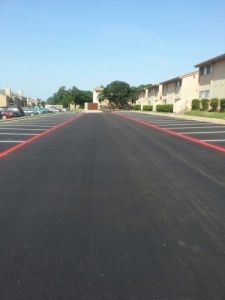 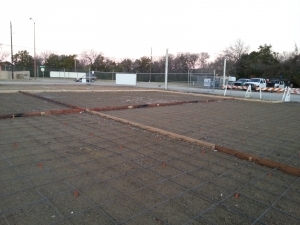 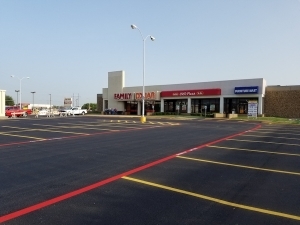 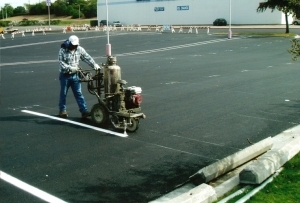 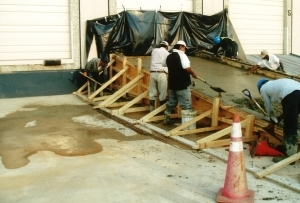 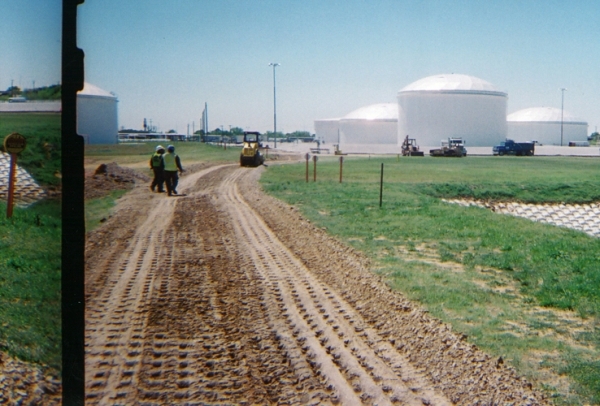 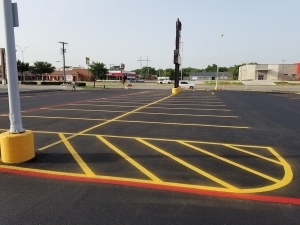 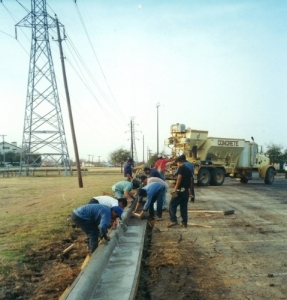 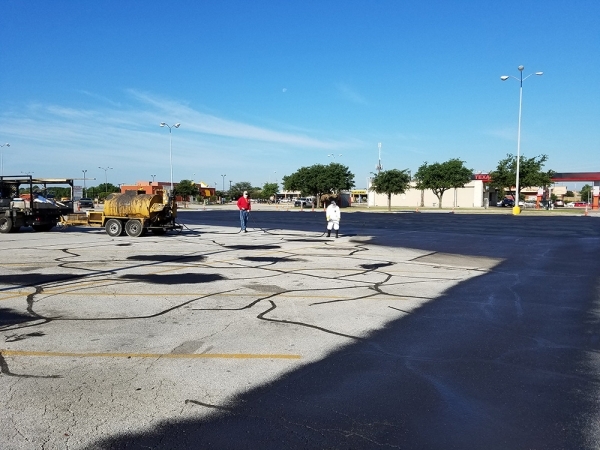 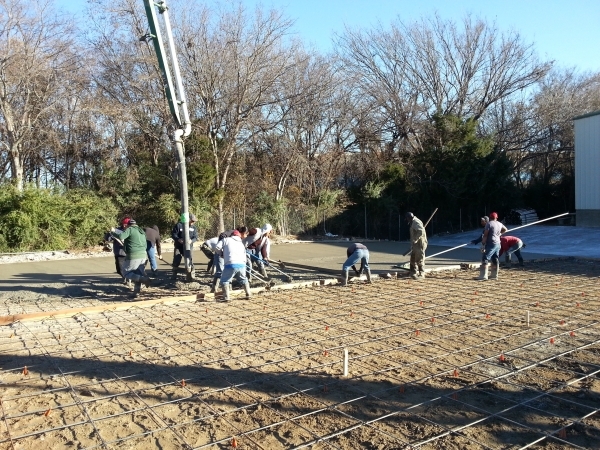 Browse our portfolio of asphalt and concrete jobs to see what we’re capable of providing for you.